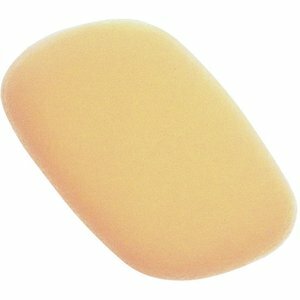 You are currently browsing the BestOfBothWorldsAZ.com blog archives for the day Tuesday, September 28th, 2010. 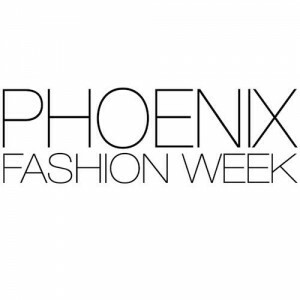 Phoenix Fashion Week is almost here! October 7th – 9th at the Scottsdale W.
Don’t miss the celebrity FASHIONABLY PINK show, benefiting Susan G. Komen for the Cure. Phoenix Fashion Week is the leading fashion industry event in Arizona. Bridging national and international designers with premier retailers and prestige fashion media, Phoenix Fashion Week’s mission is to take Arizona’s fashion industry to a national level. 6th Annual Phoenix Fashion Week at the Scootsdale W.
Phoenix Fashion Week host year round events. 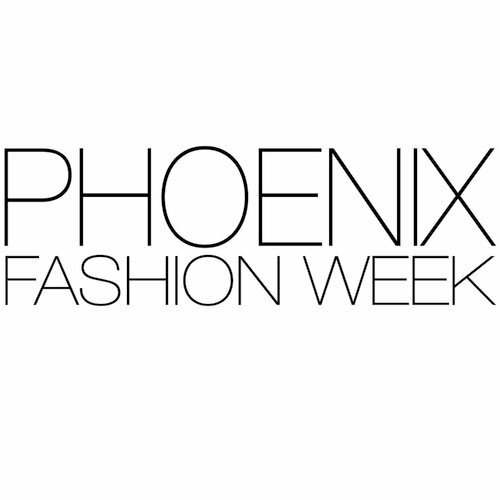 You can follow Phoenix fashion week on facebook and twitter.